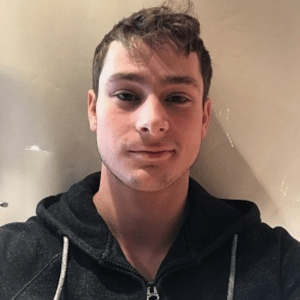 With an interest in real estate, Alec Wasser is currently studying real estate at New York University, where he has been since the Fall 2017 semester. To supplement his future career, he took on a summer internship at Mack-Cali, a commercial real estate and office space firm in New York City. He has worked on New Jersey real estate projects and has assisted with property tours, as well as helping with property layout. Alec Wasser previously studied business management at Marymount Manhattan and interned at SunRay Power, where he organized marketing materials and learned underwriting best practices for solar installation projects. Prior to going to university, Alec Wasser attended Suffield Academy, a private prep school in Connecticut, where he was captain of a sub-varsity soccer team and a member of the varsity wrestling team. He is an avid volunteer who supports STEPS to End Family Violence, Edwin Gould Services for Children, and HOUR Children LLC. In his free time, he enjoys fishing and hiking.